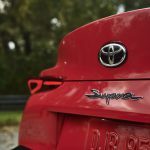 Just a few days ago, we shared video of the new Supra that Toyota Mexico “accidently” posted on Twitter, giving us our first un-camouflaged glimpse of the car, though details were sparse. 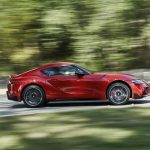 Luckily, we didn’t have long to wait, as Toyota unveiled the all-new 2020 Toyota Supra early this morning at the Detroit Auto Show, where we got to see the new Supra in all its glory, and get the nitty-gritty on Toyota’s iconic sports car. 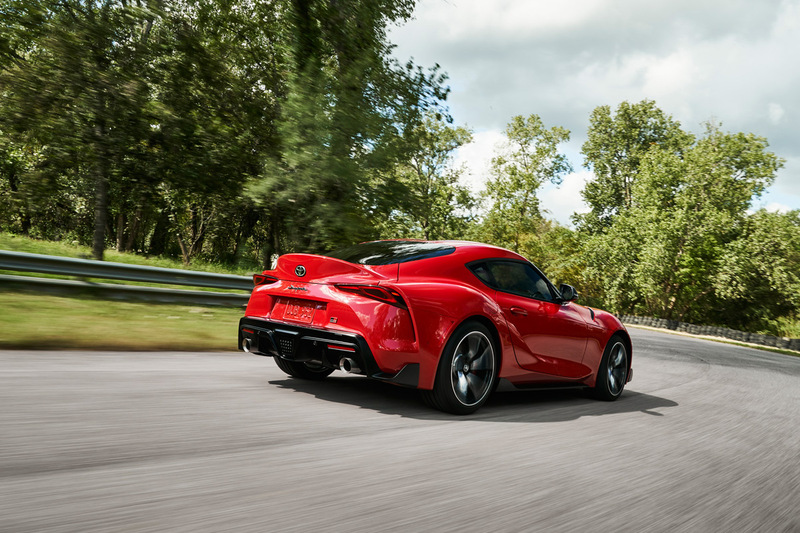 Toyota promises a sports car that delivers an exhilarating blend of power, precision and agility thanks to a rear-wheel drive design that honors Toyota sports car heritage with its low center of gravity and perfect 50:50 weight balance. 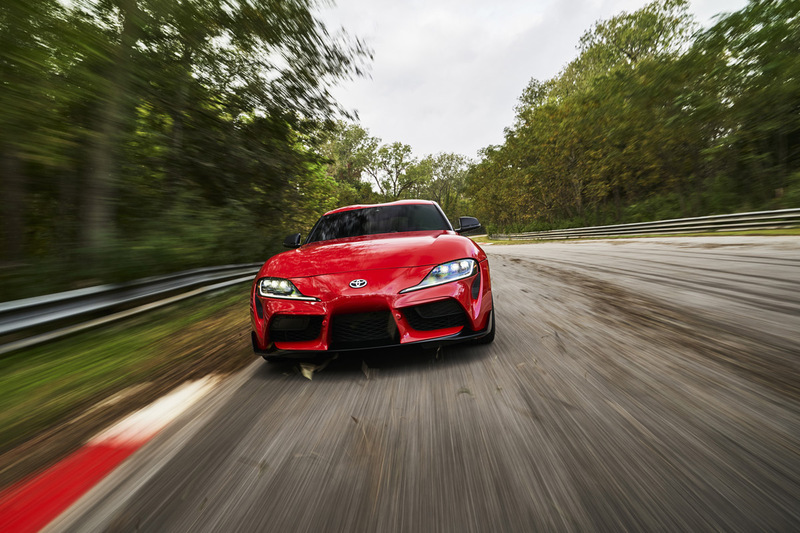 There’s a strong connection to the 1967 2000 GT and 1993-2002 Supra in both design and mechanical configuration. 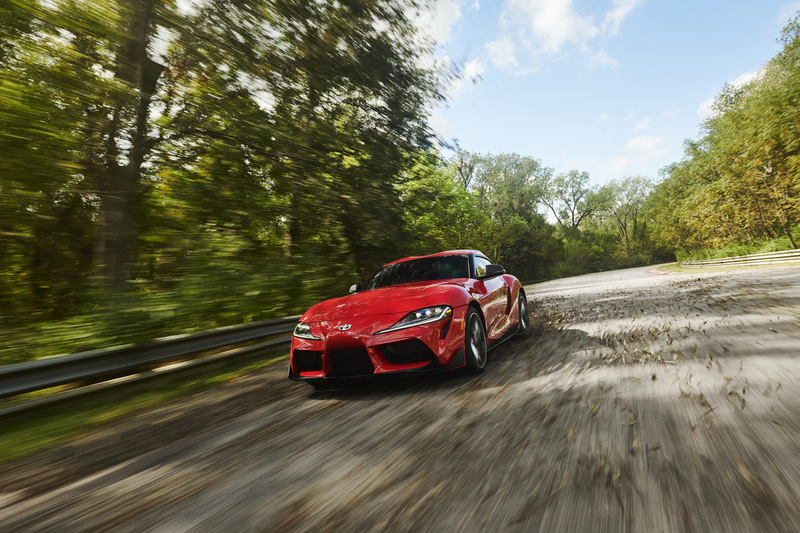 The 2020 Supra will be powered by a turbocharged inline six-cylinder engine. 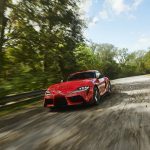 The new Supra’s 3.0-liter twin-scroll turbo six will produce 335 hp and 365 lb-ft of torque and is paired with a quick-shifting 8-speed automatic transmission with paddle shifters. 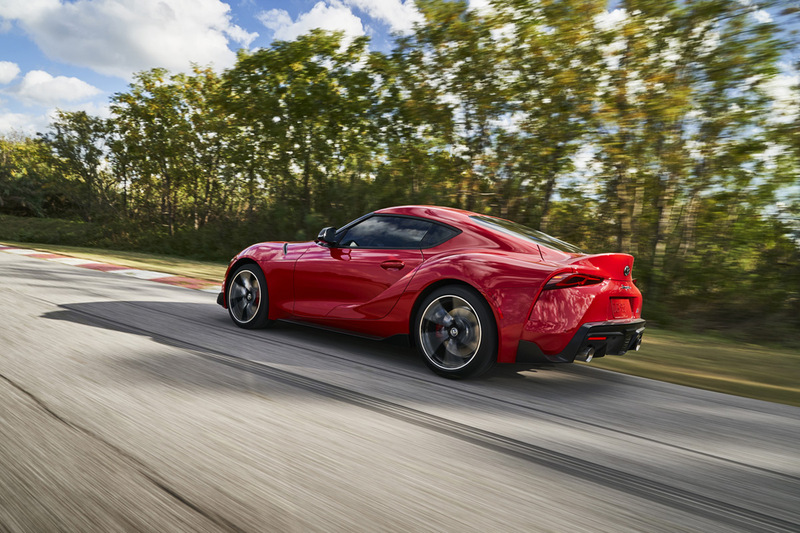 Toyota projects 0-60 mph acceleration in 4.1 seconds, making this the quickest Toyota-branded production vehicle yet. 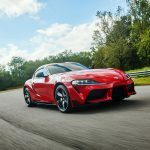 While the specs look pretty good on paper, it’s clear that many Supra enthusiast were hoping for more. 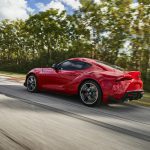 And you can’t really blame them, considering that the outgoing model (which is 25 years old) put out nearly the same amount of horsepower (320HP vs 335HP). 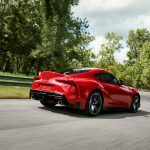 Didn’t they learn anything from the Toyota 86 and the criticism it received? 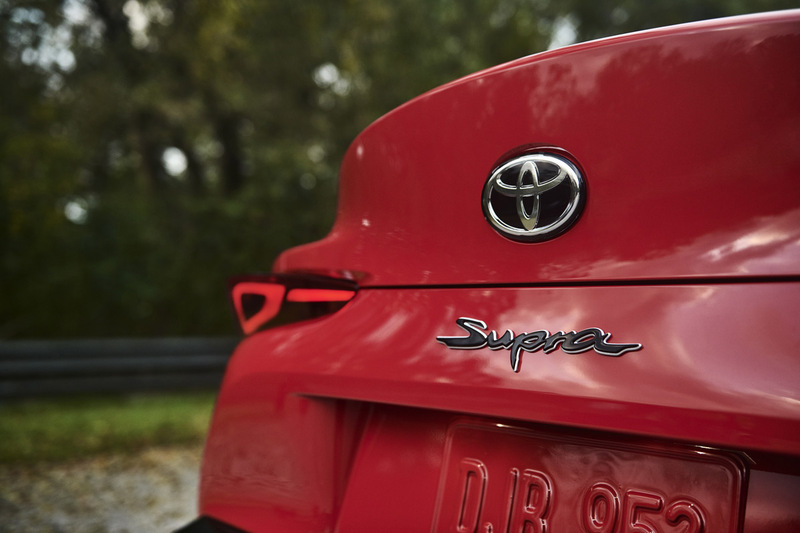 And then there is the styling, which is rather busy and more than a little polarizing. The front fascia treatment, the strange looking doors, there’s a lot going on here. 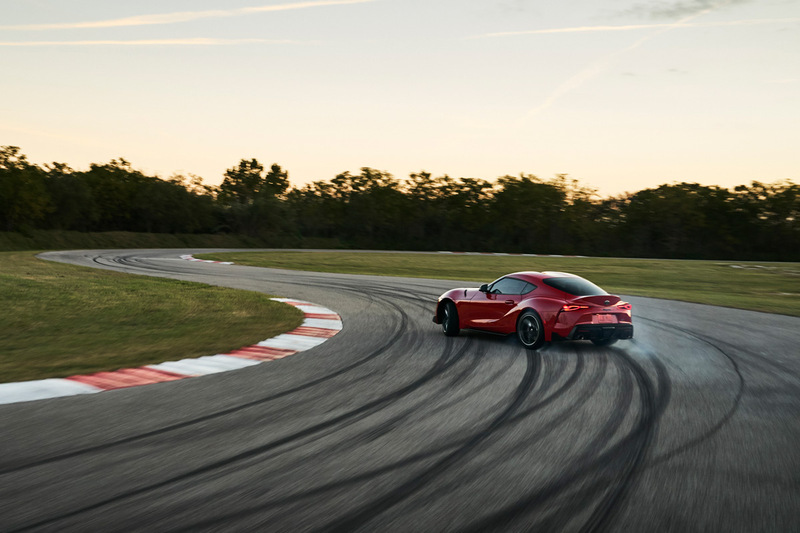 The FT-1 Concept was absolutely gorgeous, but clearly something got lost in translation. 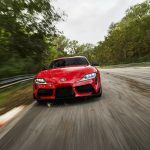 Colors for the new Supra are all over the spectrum, from the bold Renaissance Red 2.0, Nitro Yellow and Downshift Blue to the dramatic Phantom Matte Gray, to the traditional Absolute Zero White, Tungsten Silver, Turbulence Gray and Nocturnal Black. 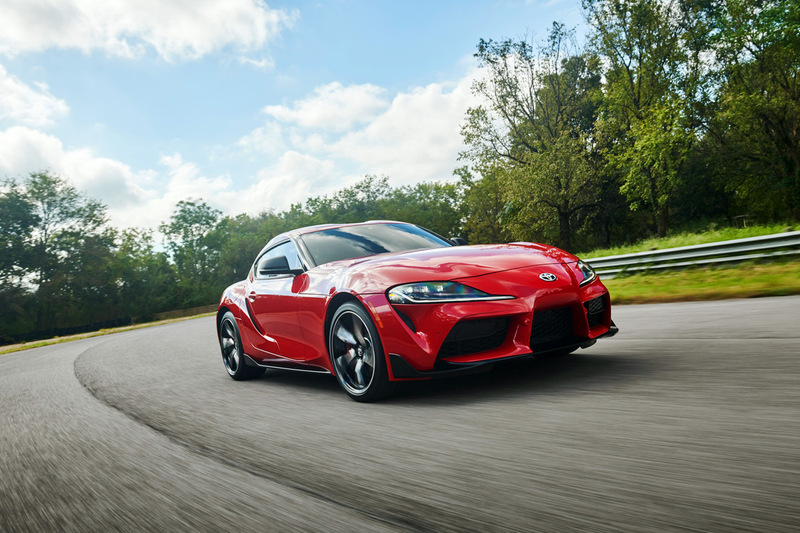 Pricing for the 2020 Toyota Supra starts at $49,990 for the base 3.0 model and $53,990 for the 3.0 Premium. 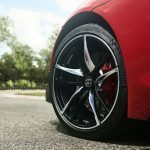 There’s also a special Launch Edition model for $55,250 that’s limited to 1,500 cars, is painted Absolute Zero White, Nocturnal Black or Renaissance Red 2.0, and features high-contrast red mirror caps and 19-inch forged matte black alloy wheels, along with carbon-fiber accents and a numbered badge. 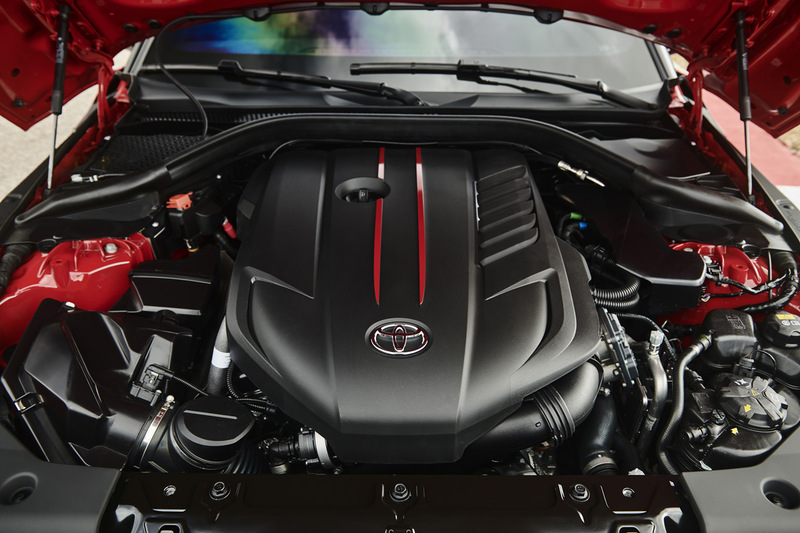 Both grades come packed with standard features, but the 3.0 Premium trim adds an upgraded 8.8-inch touchscreen display, Supra Connect telematics services, wireless Apple CarPlay, premium 12-speaker JBL audio system, wireless phone charging and a color Head-Up Display, along with heated, leather-trimmed seats. 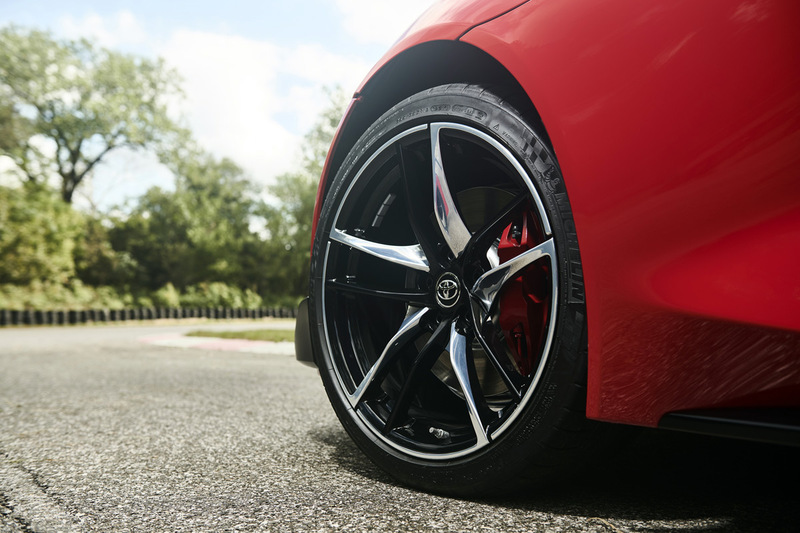 The Driver Assist Package ($1,195) adds an additional suite of safety features that includes full speed adaptive cruise control, blind spot monitor, rear cross traffic alert, parking sonar and rear collision warning. 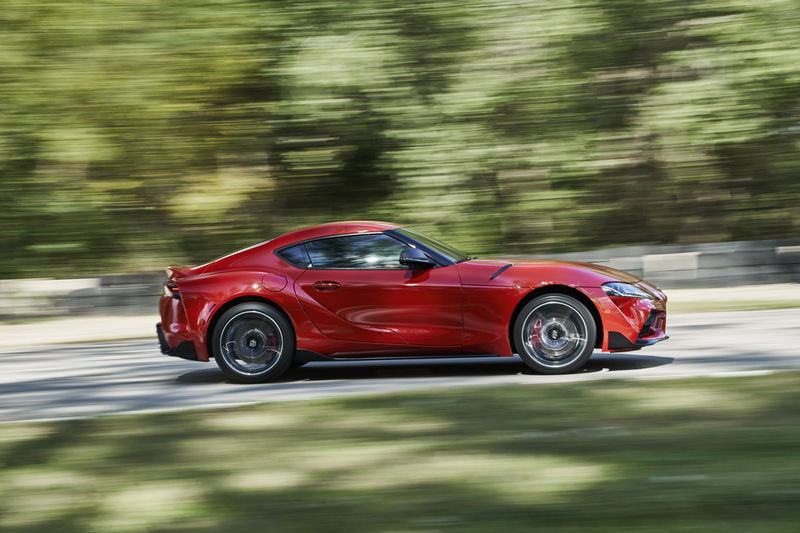 It should be interesting to see how people react to the new Toyota Supra. 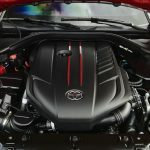 It’s been a long time in the making (all most too long), and the expectation levels were set really high. 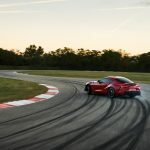 We’ll be sure to let you know how it drives after we get some seat time in the car..
What do you think, was the 2020 Toyota Supra worth the wait?